Narakorn Semachim is the winner of 2018 FashioNXT international FashionTech competition. This is the only FashionTech competition by any leading fashion event in the US offering direct exposure from the fashion forward audience and influencers. The competition attracted contestants from all over the world with innovative ideas on how fashion and technology merges — Wearable Tech concept and products, 3D printed fashion and Fashion App — Mobile, AR/VR. 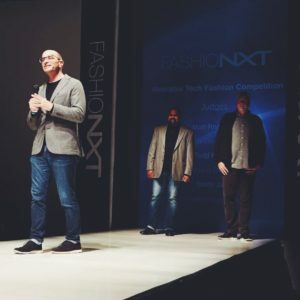 On 2018 FashioNXT Week runway it was Narakorn from Thailand with is design I bloom, I bloom, Just for you, was announced the winner by a panel of very high profile judges, Todd Harple, Pathfinding Lead of Intel, Matt Rhoades, Design and Brand Advisor Nike, Shashi Jain, Innovation Manager Intel, and Shiho Fukuhara, Creative Director of Google Jaquard Project. We recently caught up with the proud winner Narakorn to learn more about him and his work. 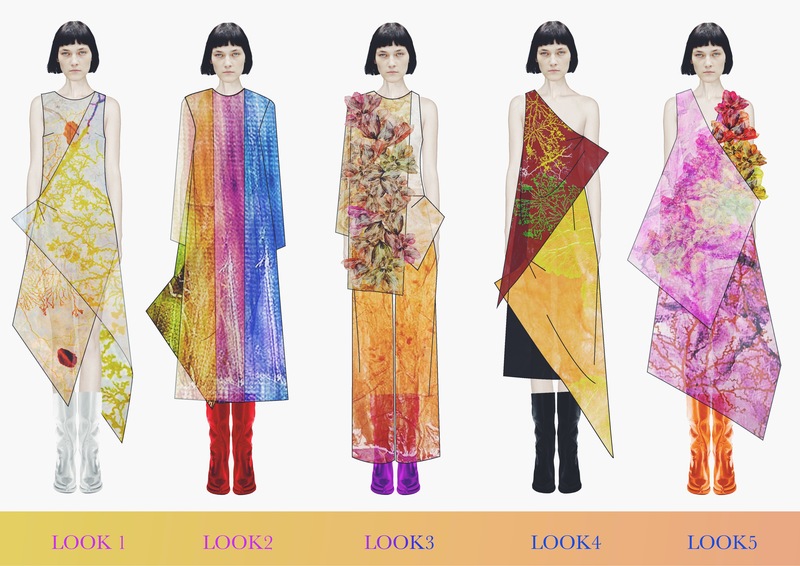 FashioNXT: Narakorn, tell us about your winning design; what does it do?. It’s an innovation from natural materials. I found out about FashionNXT from my professor and what compelling about entering into the FashionTech competition is to challenging myself. FashioNXT: How do you like to see FashioNXT improve the competition? I would like to see FashionNXT keep this competition in every year. FashioNXT: As you know making tech fashionable is the biggest challenge for wearables, how do you approach fashion in your design? We can find inspirations from everything around us So in this design I have inspiration from flowers and I develop silhouette from flowers to create something new. FashioNXT: What should people expect from you at your exhibit at 2019 FashioNXT Week (Oct 2-5)? To see new innovation and design from my work.